President and CEO Yogesh Khandelwal turned his passion for innovation into building a software that would soon become the industry standard for managing land rights and assets. Since our first product, rowAMPS, launched in 2010, we have spread into 10 other industries including Oil & Gas, Alternative Energy and Transportation. Today we serve clients throughout the United States and into Canada. 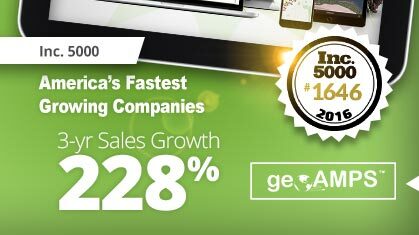 geoAMPS realized a milestone when we moved into our new office in 2014. Reflective of a rapidly expanding organization, this new office is more than twice the size of its previous location and was built to accommodate future growth. 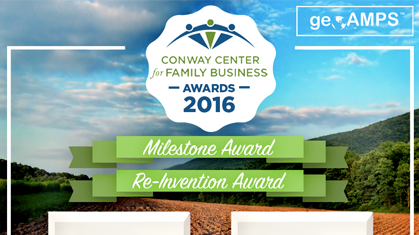 Our success led to us being named a semi-finalist for Outstanding Startup Business for the 2012 TechColumbus Innovation Awards. "We've seen people who just stare at us and say, 'You actually did that?'" 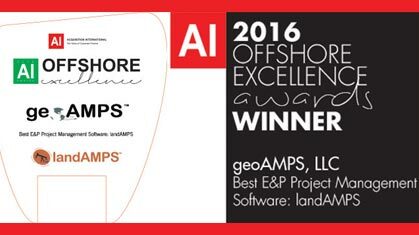 geoAMPS wins 2016 Offshore Excellence Award for Best E&P Project Management Software. 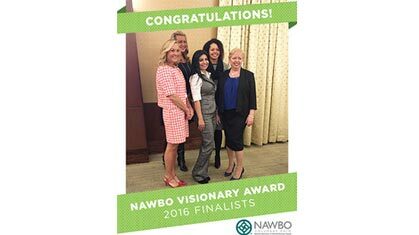 Leena Madan has been named a finalist for the 2016 NAWBO Columbus Visionary Award.